Get ready to ROCK the district for the awareness and prevention of teen suicide!!! 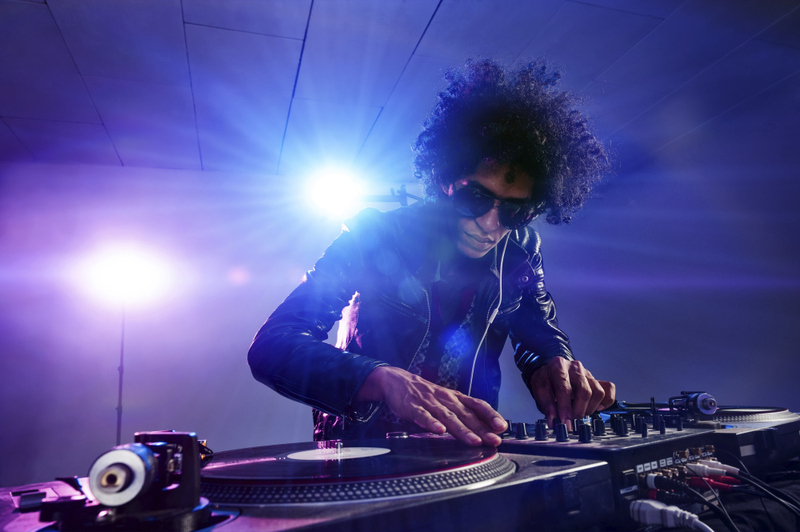 Our mission is to shed light on this growing epidemic while providing a platform for local artist, dancers, comedians, and musicians to showcase their talent in hopes of gaining exposure. 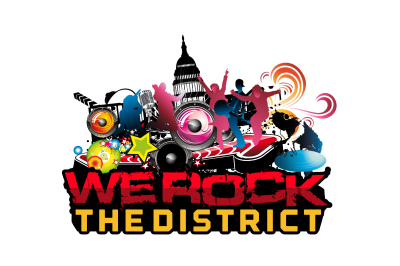 “We Rock the District" is dedicated to the awareness and prevention of teen suicide. This event is held once a year during the month of September, National Suicide Prevention Awareness Month. The purpose of this event is to make our community aware that teen suicide is the THIRD leading cause of death among our youth ages 10 to 24. During this event you will hear testimonies from our guest speakers as they speak their truth from their heart with the hopes of saving someone’s life. You will also witness some of the DMV’s hottest up and coming artist. Every year this event gets better and better and we cannot wait for you to see what this year’s event has in store for you!